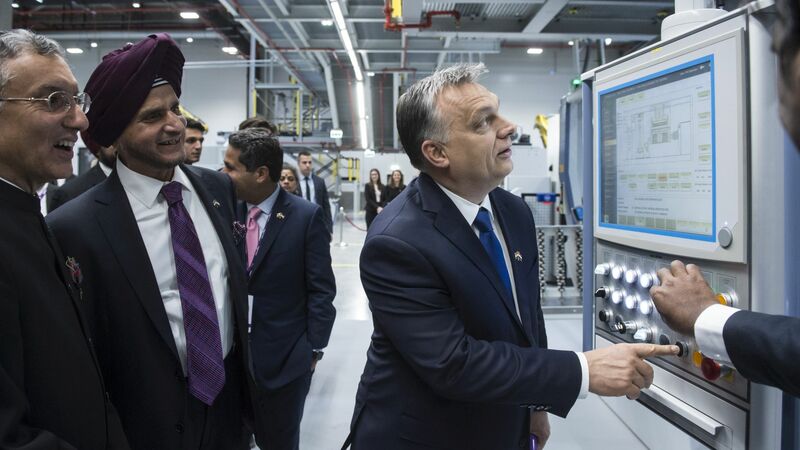 Prime Minister of Hungary, Viktor Orbán and Chairman of Apollo Tyres Onkar S Kanwar today formally inaugurated Apollo Tyres' 6th global tyre manufacturing unit, which is the first greenfield investment of the company outside of India. The EUR 475 million investment aims to strengthen the European presence of the company to become a TIER1 supplier of the main European OEMs. The Hungarian Investment Promotion Agency (HIPA) provided their comprehensive project-management services for the company to foster the positive investment decision for Hungary. Apollo Tyres Ltd, headquartered in Gurgaon, India, is in the business of manufacture and sale of tyres now for 40 years. The company has 6 manufacturing units in India, in the Netherlands and now in Hungary, and exports to over 100 countries. Powered by its key brands Apollo and Vredestein, the company offers a comprehensive product portfolio truck-bus, off highway to bicycle tyres. 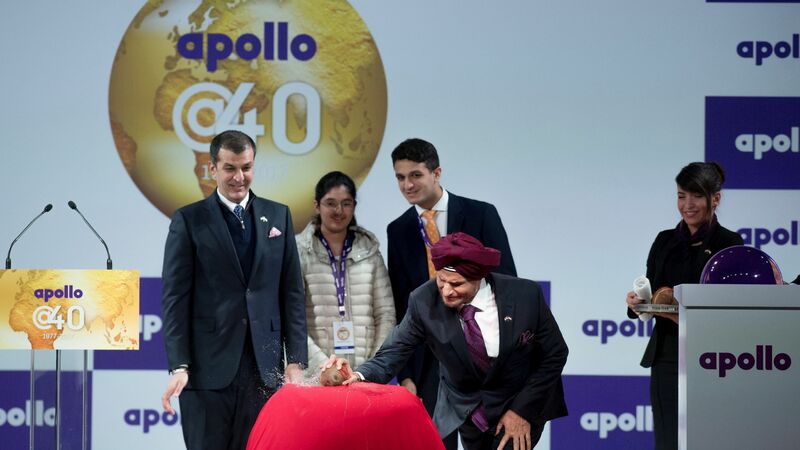 At the end of its financial year in 2015, Apollo Tyres reached a turnover of USD 2 billion, backed by a global workforce of approximately 16,000 employees. 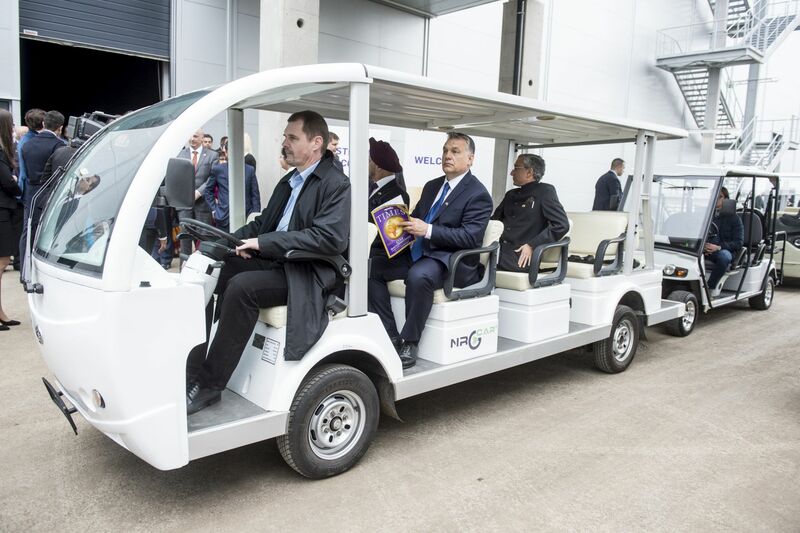 The recently inaugurated unit, located less than 100 km from Budapest, is Apollo Tyres' first greenfield facility outside India, which reflects well on the company's growth aspirations and manufacturing capabilities, showcasing some of the best practices available across the globe in tyre manufacturing. A highly automated plant with use of IT-driven systems and robotics, it employs young and skilled associates, mostly hired from the region. The new, EUR 475 million-worth plant is built over 72 hectares, and the construction began on site in April 2015. The full capacity at the end of Phase I would be 5.5 million passenger car & light truck (PCLT) tyres and 675,000 commercial vehicle tyres. The Hungarian facility will complement Apollo Tyres' existing unit in the Netherlands, and will produce both Apollo and Vredestein brand of tyres for the European market. "With this inauguration today, of our Hungary greenfield facility, we have crossed another milestone in our global growth journey. This facility will help us further increase our presence and market share in Europe. From being a replacement market focussed company in Europe, we would soon be starting supplies of our tyres to all the leading OEMs in Europe" stressed Onkar S Kanwar, Chairman, Apollo Tyres in his inauguration speech.